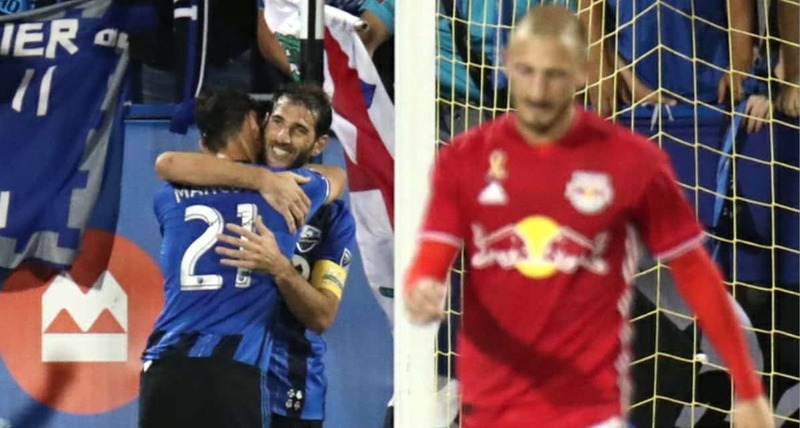 MONTREAL — Even having several key players rested, the Red Bulls endured one of their worst, if not the worst performance of the season Saturday night. A rather perplexing and lackluster 3-0 defeat to the Montreal Impact will do that. 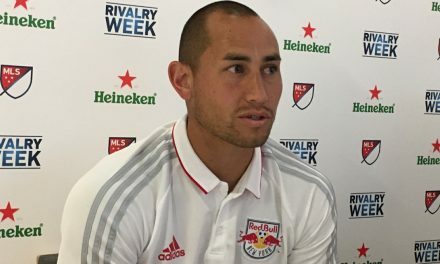 “It wasn’t our best performance – if anything it was one of our worst – but I don’t want to be too hasty,” captain and goalkeeper Luis Robles said. “We just weren’t our sharpest tonight.” head coach Chris Armas said. The Red Bulls completed a five-game in 15-day stretch in which they registered a 2-1-2 mark. 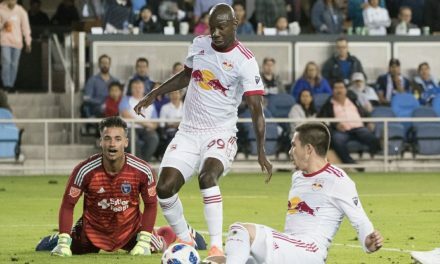 At Stade Saputo, the Red Bulls were hoping to be energized by the addition of Bradley Wright-Phillips and midfielders Kaku and Daniel Royer. They sat out Wednesday’s 1-0 home win over the Houston Dynamo, but apparently their presence wasn’t enough. It did not help that standout midfielder Tyler Adams was left in New Jersey. He is not injured, but Armas wanted to give him a rest. The Red Bulls will have plenty of time to think about it because they will have two weeks off due to the FIFA international break. Armas, however, wasn’t going to concentrate on the setback too much.